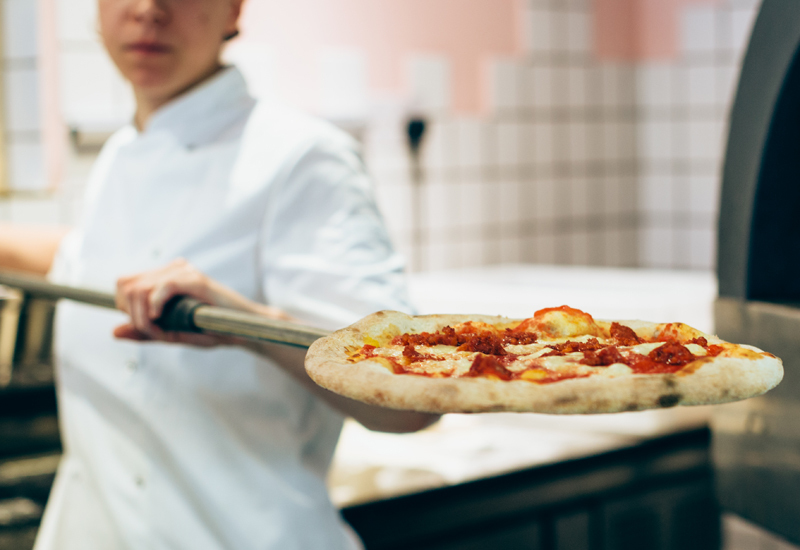 Good quality pizza can fetch a premium these days, making it vital for restaurants to source ovens that are fit for purpose and complement their business model. FEJ reports. 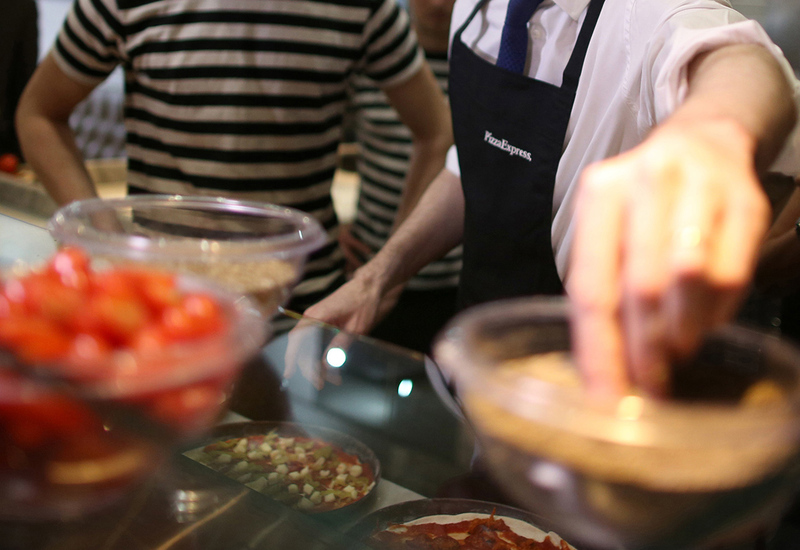 There are myriad ways of running a pizza kitchen and what is right for one company won’t necessarily be right for another. 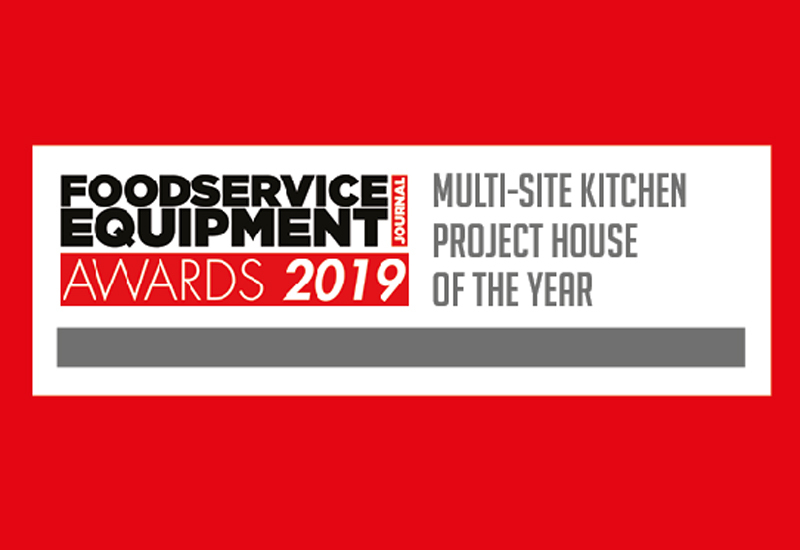 The size of the kitchen, the type and selection of pizza offered, and the amount of fresh preparation work carried out will all play a part in determining the optimal layout and specification that an operator adopts. 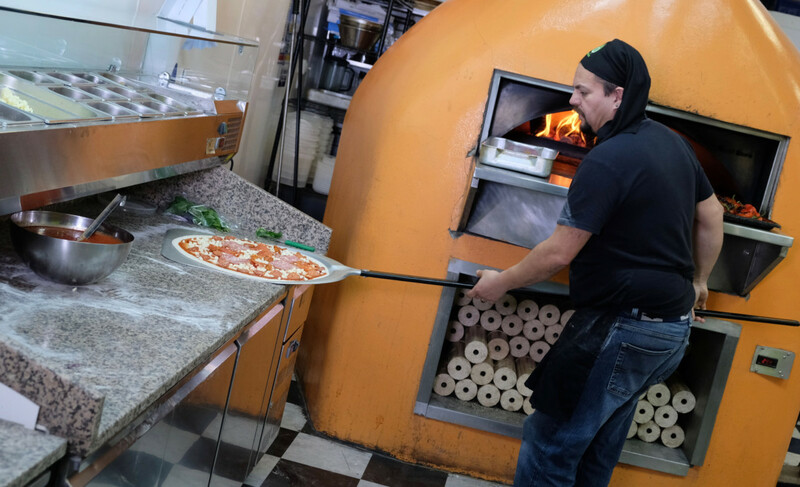 But there is one unifying factor that binds every pizza business together: the oven is always the heartbeat of the operation. Whether it’s wood-fired, gas-fired or electric, pizza operators are only as good as the ovens they use. 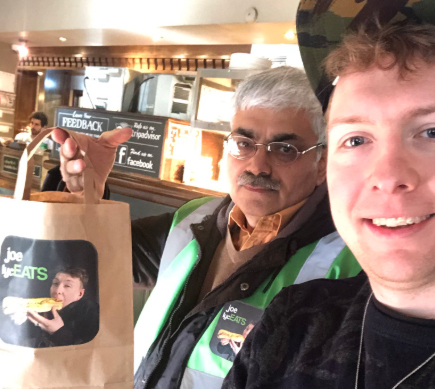 That was gravely illustrated earlier this year when an ‘all-you-can-eat’ pizza festival in London had to apologise to customers after running out of pizza when its main pizza oven broke down and the remaining appliances it was using weren’t able to cope with demand. 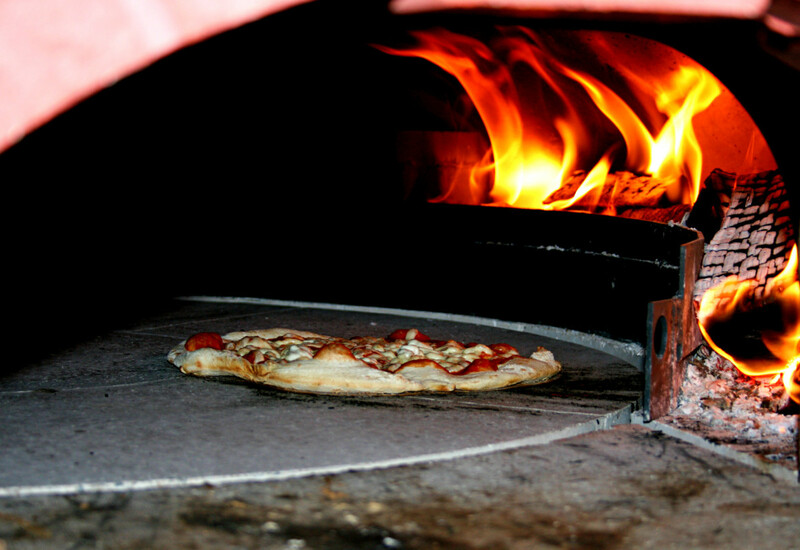 As the sector has expanded, so too has the variety of pizza ovens available to the UK market. 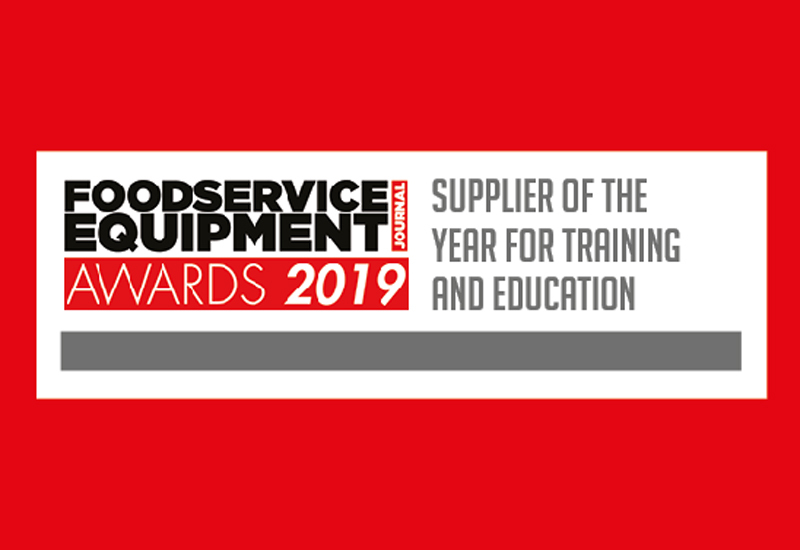 With the level of sophistication continuing to increase, it can be a difficult task for operators to decide which ovens best suit their objectives, but there are some clear pointers to look out for. Michael Eyre, culinary director at Jestic, suggests the extent to which technology and functionality is changing the sector is solely dependent on the type of pizza oven in question. Euro Catering, which supplies ovens from brands such as Morello Forni, is also noticing some significant new trends in the market. Justin Towns, sales director of the company, says operators have more choice than ever. 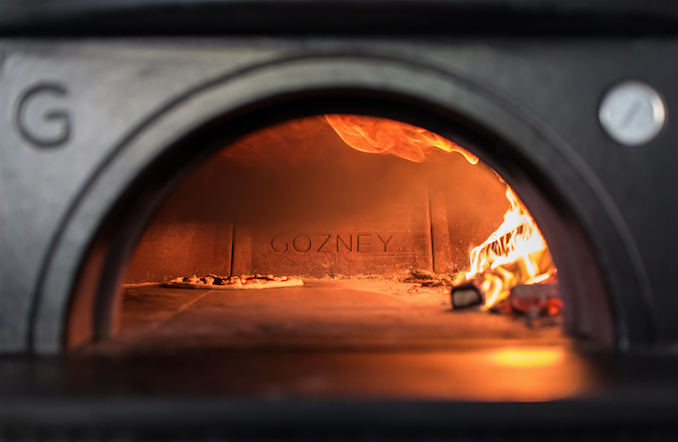 While pizza ovens are often viewed as an isolated equipment purchase, there is evidence to suggest that customers are demanding broader usage from their appliance. “They need more controllability and programming so they can use their ovens as multipurpose to do a wide range of product, not just pizza,” explains Linda Lewis, MD of Linda Lewis Kitchens, adding that its higher-end Cuppone models feature up to 99 programmes that can be changed and adapted. LLK will soon release an oven featuring patented heat-regeneration technology, which means the heat from the oven does not escape once the door is opened to add or remove items. Paul Hickman, culinary development manager at Lincat, believes that in every kitchen there’s always a place for a traditional pizza oven. At the entry-level end of the market, Pantheon has seen success targeting sectors of the market that demand affordability, ease-of-use and safe operation across a rolling staff roster. 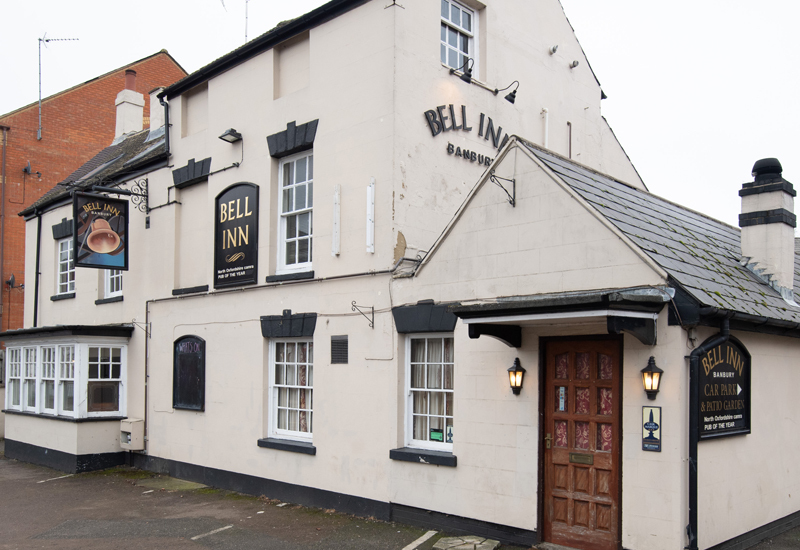 The company has just responded to customer feedback by introducing a pull-out door to replace a door handle, giving foodservice operators increased control and safety. Sales director, David Barton, thinks running costs will be more of a driver as time goes on. “Energy efficiency is a consideration that will become even more critical in the near future and will affect the choice of pizza oven for many operations, so the benefits of an electric-powered model with fast heat-up and independent controls that can be switched on only when required is attractive,” he says. Many sectors of the market talk about ‘disruptive technologies’ and the pizza segment is no different. But there is some debate over whether the current generation of equipment has already been engineered to such an extent that it will be difficult to surpass. Michael Eyre at Jestic, which distributes brands such as Josper, Sveba Dahlen, Alfa and Edge, is certainly among those who subscribe to the view that any further changes will be minimal, especially in the short term. Midddleby UK supplies a wide range of prime cooking equipment to the UK market. 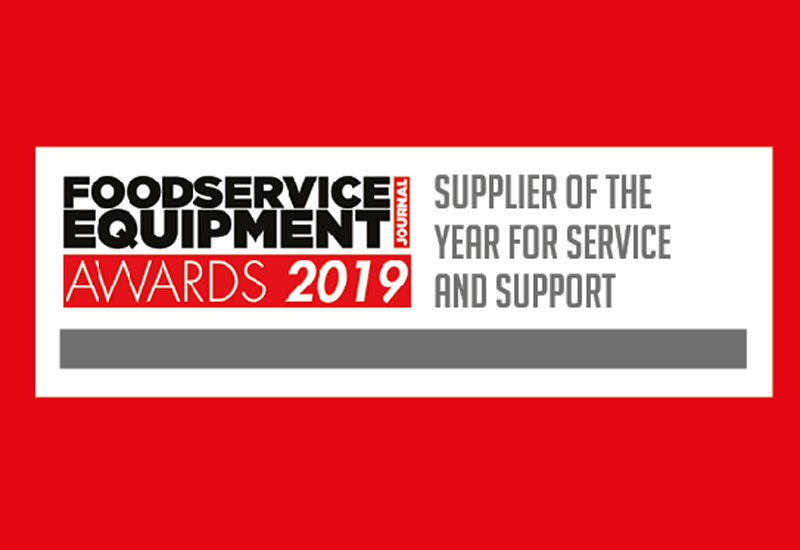 Managing director, Kenny Smith, sees very few disruptive forces on the horizon as suppliers have already responded to the de-skilling of kitchens by creating quality equipment that ticks the all-important user-friendly box. 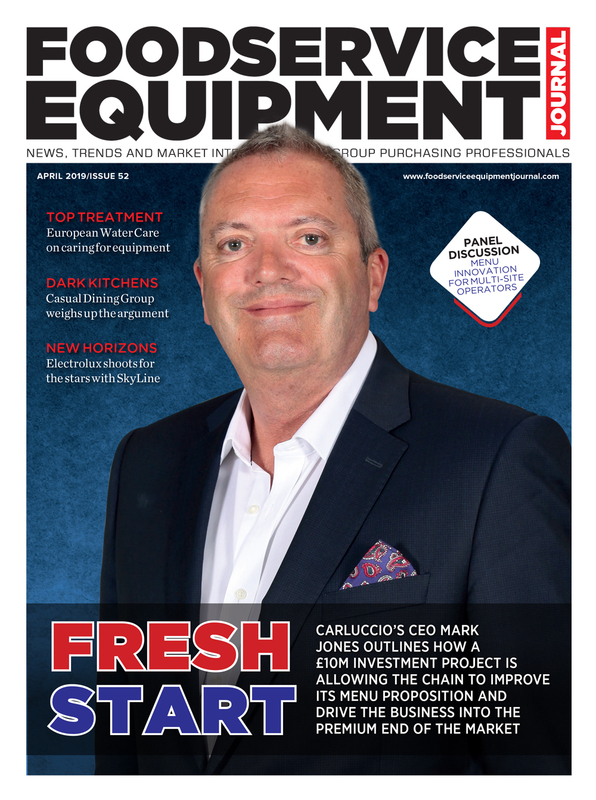 Smith thinks quality of cook, speed and ease of use will remain the key requirements from operators and is convinced there is still room to push the boundaries even further. “I believe we can manufacture faster speeds without affecting quality,” he says. Towns at Euro Catering suggests the most disruptive forces are likely to be legislative than technical. He believes the company’s electric oven portfolio is perfectly suited to those that harbour reservations around wood-fired ovens as they can be easily installed at locations which are unable to use gas or fit ventilation systems for the burning of fuel. 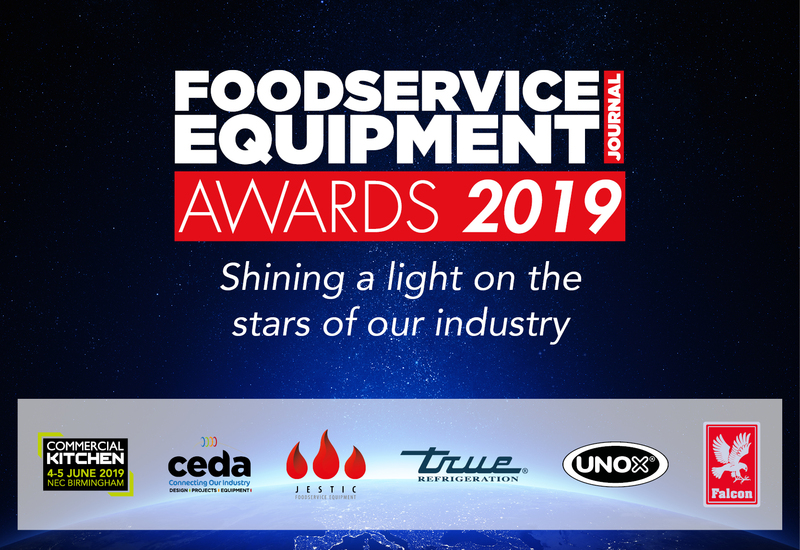 The most disruptive forces as far as equipment supplier Valoriani is concerned stem from operators being forced to replace equipment, particularly in the wood-fired oven space. Director Andrew Manciocchi says he is regularly going into restaurants to replace ovens that failed very quickly. With no sign of the pizza market slowing down, suppliers are bullish about their prospects for the next 12 months. Many have seen an increase in customers looking for ovens with a low footprint but high output to fit smaller kitchens and this trend is firmly expected to continue. 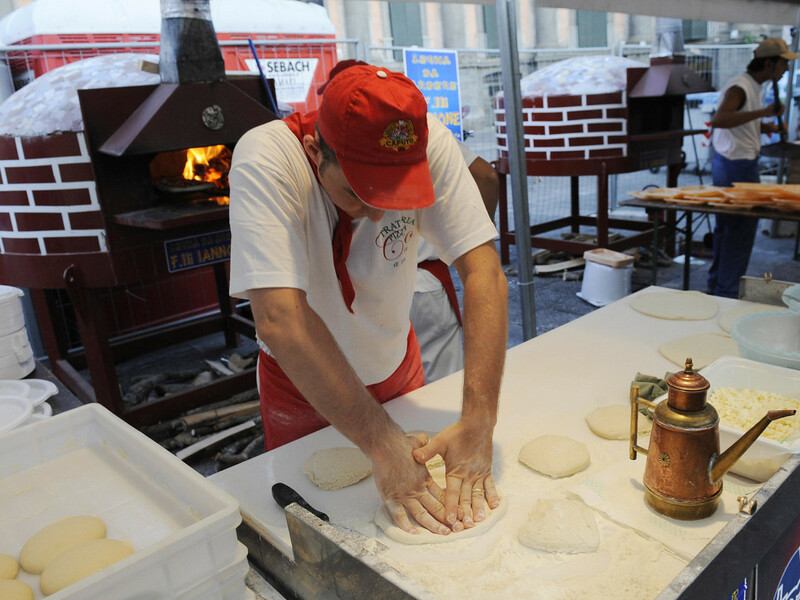 2019 is likely to be a year of consolidation in the pizza oven market, with operators adapting ovens to cater for the new style of pizzas such as sourdough and the new varieties created by small artisan producers which can generate different demands on the equipment.